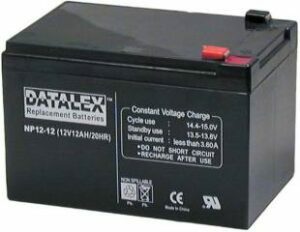 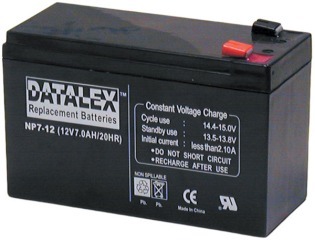 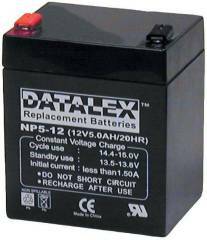 UPS Battery Center NP12-12 12V 12AH UPS replacement battery fits the popular APC SU1000 series. 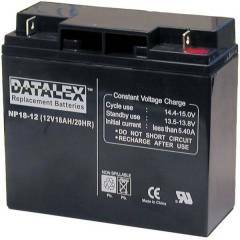 Fits APC RBC4, RBC6, BE750, BP650 series, SC620, SUVS650, SU620NET, BP1000, BP1100, SUVS1000, SU1000, SU1000NET, SU1000RM, SU1000RMNET, SUA1000. 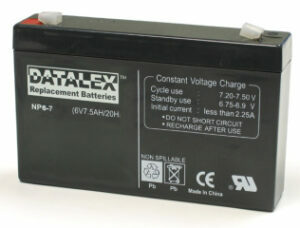 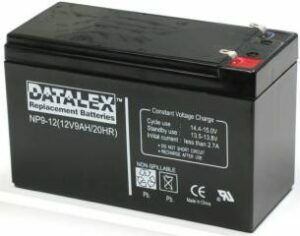 Fits Deltec/Exide/Powerware PRM700, PW5105-700Ship or drop off your 12V 12AH UPS Battery Center batteries for recycling.